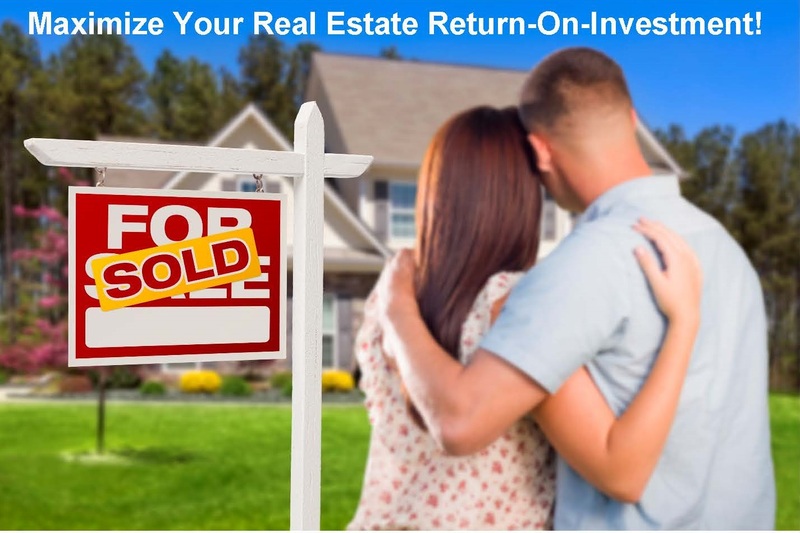 MaxROI – Maximize Your Real Estate Return-On-Investment! Thank you for visiting our website! 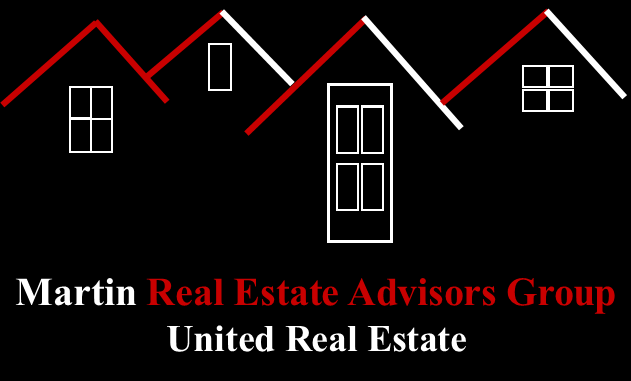 If you are thinking about selling or buying a home, consider placing your trust in the Real Estate Advisors | REALTORS® from Martin Real Estate Advisors Group | United Real Estate. If you do, you will receive 5-Star Customer Service AND we will help you Maximize Your Real Estate Return-On-Investment! We can help you achieve a best cost AND value transaction on the purchase of your dream home, in your desired time frame, in your area and neighborhood of choice, with the least amount of stress. We can help you achieve a top dollar AND best terms transaction on the sale of your home, in the shortest amount of time, with the least amount of stress.